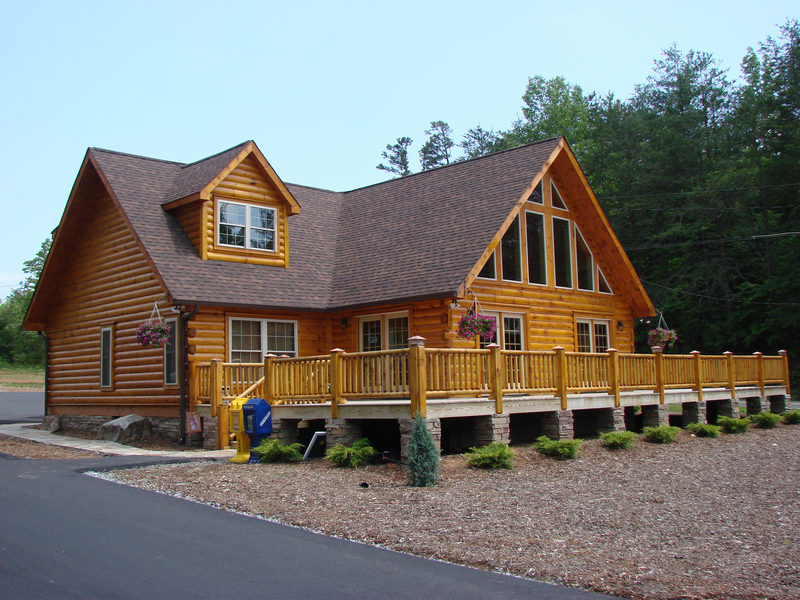 Custom built, one owner log home with a beautiful mountain view on 1.20 acres. 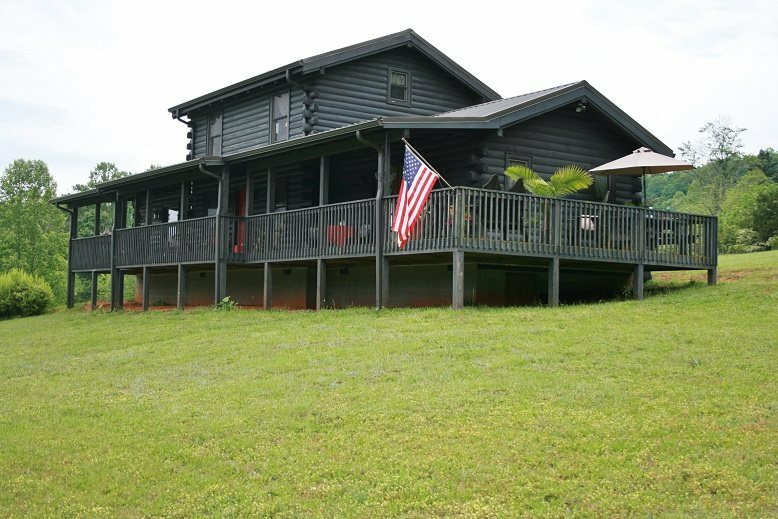 Home offers open floor plan, custom wood cabinets, stainless appliances, wood floors throughout, double hung windows, wrap around front porch, deck, a storage building and a new well. The loft is being used as second bedroom.